Jing Wen was born in 1986 in Chongqing, China. Jing Wen got her master in Fine Art from Chelsea College of Art and Design in London, UK. 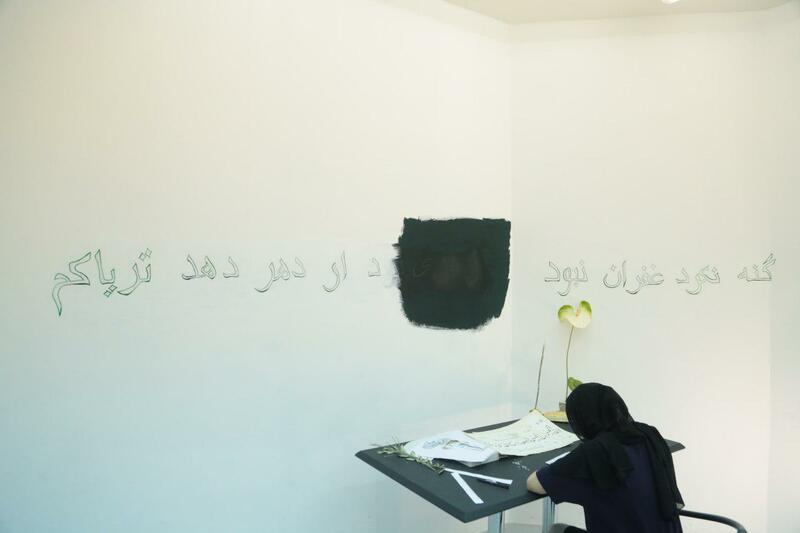 She works with all kinds of mediums such as painting, installation and site-specific art. 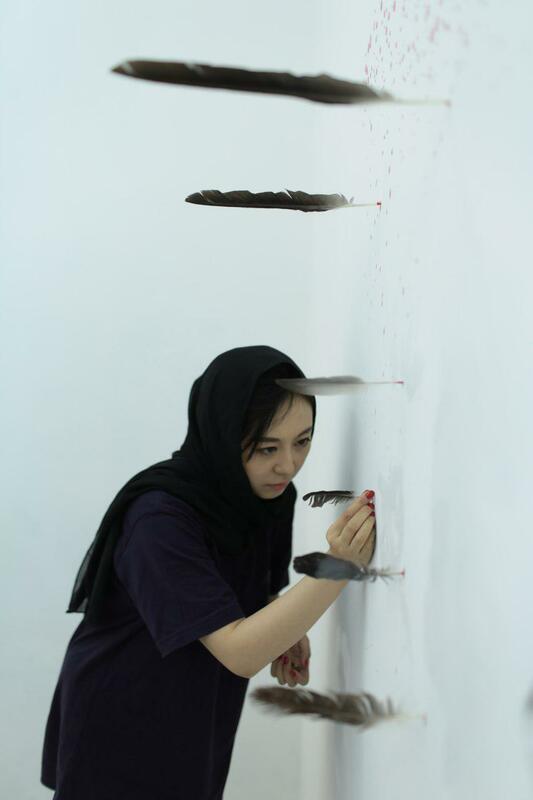 She currently works at The New Media Department of Sichuan Fine Arts Institute.